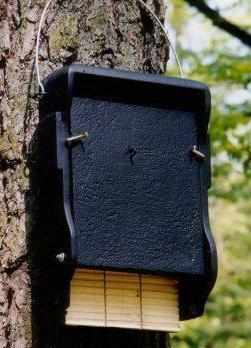 For the best bat boxes, at the right prices, you've come to the right place!! I can supply any bat box you require, even if it's not listed below, so if you can't find the one you want, just give me a call or drop me an email. 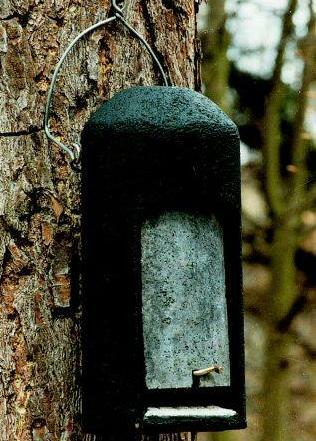 If you need help choosing a bat box, just call me on 0333 9000 927. 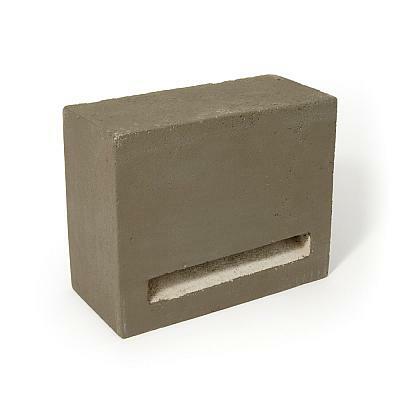 The Kent Bat Box provides a range of crevice sizes, allowing for different species and temperatures. It has one small 15mm crevice, one larger 20mm crevice and a 20mm open crevice formed by the back of the box. Fixing holes are drilled on either side of the batten. Mounting accessories not supplied. 18.5(W) x 14.5(D) x 37.5cm(H). 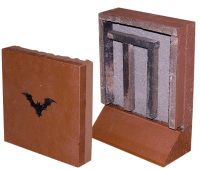 Our Heated Bat Boxes are large 3 crevice boxes suitable for larger roosts or maternity groups of pipistrelle bats. 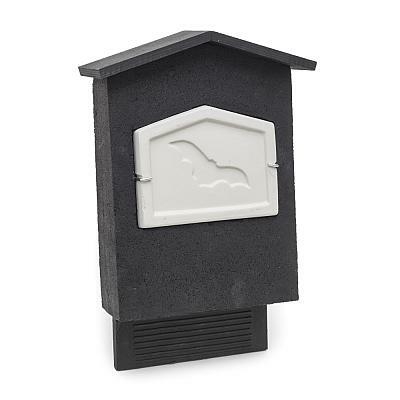 The batbox is available in two sizes using the same designs as our ‘Roost Maternity Bat Box’ or our 'Large Colony Bat Box' above, both with the addition of the heater to provide an artificially warmed roost space. 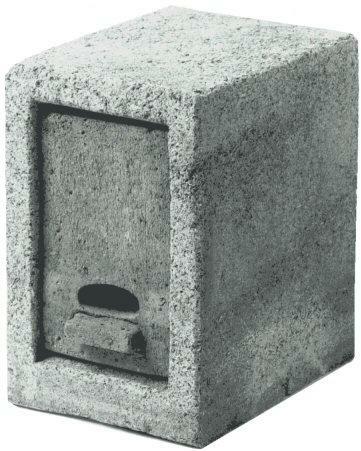 They can also be supplied without the dividers to make them more suitable for 'non-crevice' species. 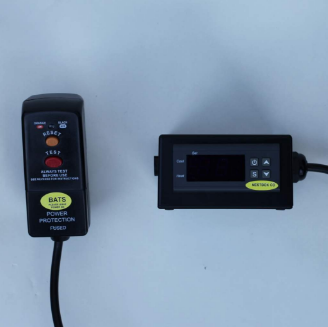 The internal waterproof heater enhances the temperatures inside the box with the temperature thermostatically controlled and set by the user. 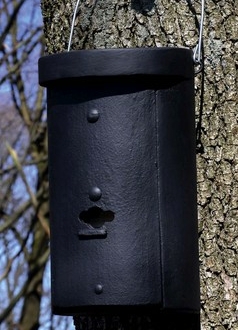 The Eco Bat Boxes are made with a recycled plastic weatherproof shell to provide long lasting sealed protection and have a wooden internal chamber to provide an attractive roosting space for bats. 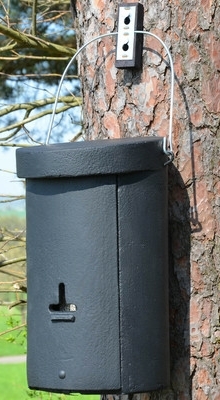 Available with two different roost chambers designed for either crevice or cavity roosting bats. Self-cleaning design requires no maintenance. Black exterior designed to capture sun's heat with good insulation to keep the box warm. Grooved landing ladder makes it easy for the bats to use the box. 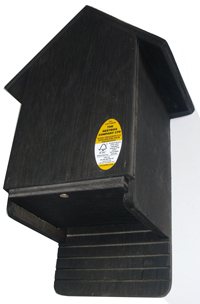 The Integrated Eco Bat Boxes are designed to provide a permanent bat roost when built into buildings. 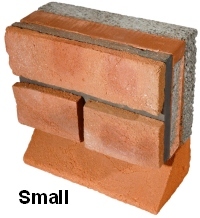 Sized to replace six standard UK bricks without obstructing the cavity. 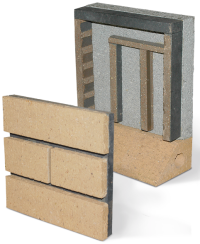 Equally suited to fitting in timber cladding, random stone and external insulation. Self-cleaning design requires no maintenance. 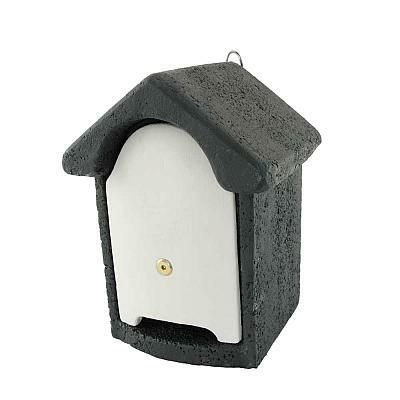 Recycled plastic weatherproof shell with internal wooden roost chamber. 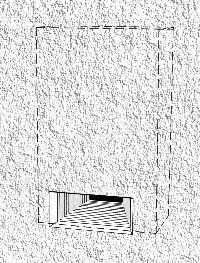 Choice of internal roost chamber for crevice or cavity roosting bats. 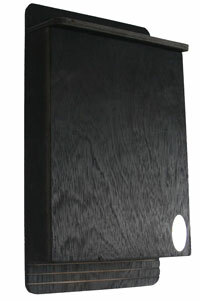 Choice of green, black or brick coloured front panels. 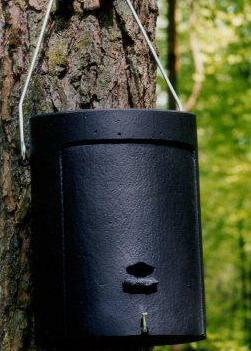 The Pole Bat Boxes are the ideal solution when no suitable building or tree is available. 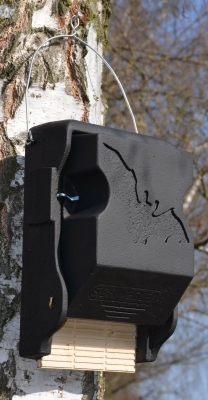 It enables the bat box to be placed in the optimum position and comes as standard with a 4m aluminum pole (other lengths special order). 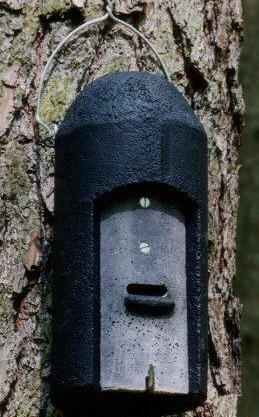 Choose either Roost Maternity (RM) or Large Colony (LC) Bat Box and single or 2 boxes back to back. The back to back boxes have the advantage that the two boxes will differ in solar gain and resultant thermal regimes. Bats can then choose the box which offers the optimal conditions and are likely to vary which box they use through the year. 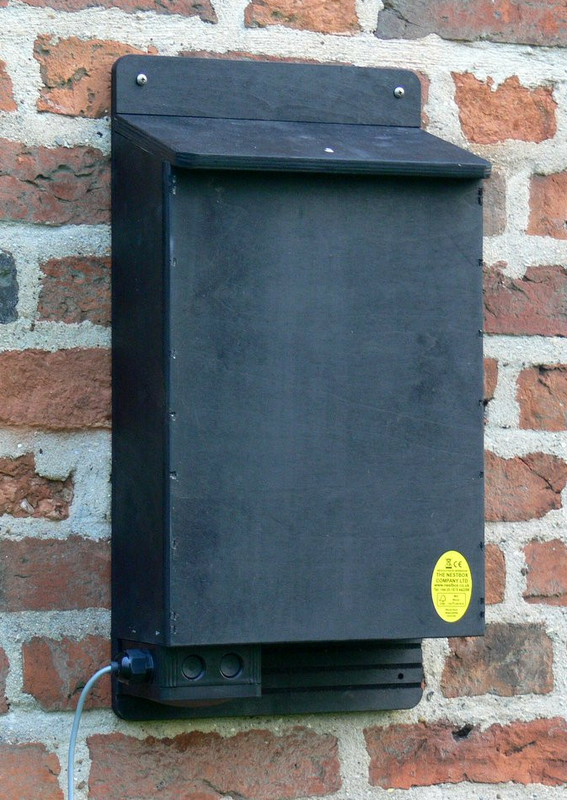 To securely install your Pole Mounted Bat Box usually requires around 1m of the pole to be buried below ground, however we would always advise you consult your builder or structural engineer as ground conditions vary from site to site. 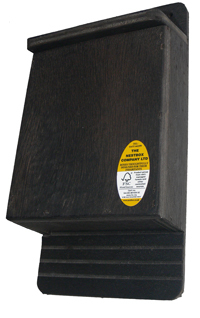 Our standard Pole Mounted Bat Boxes come as standard with a 4m pole, if you require other pole lengths please get in touch. 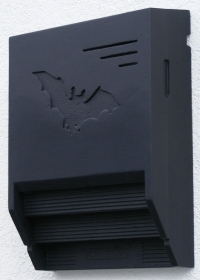 The Schwegler 1FTH Bat Box is ideal for woodland bats such as brown long-eared bats, Nathusius' pipistrelle, Brandt's bats etc. 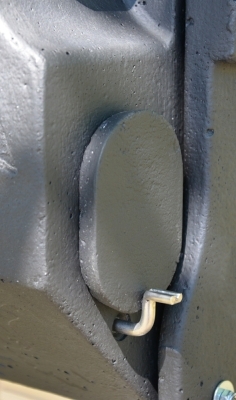 The 1FTH has been developed for universal use and can be installed in the woods or attached to structures. It has been designed with the most recent experience and current results of bat research, with diverse interior geometries. 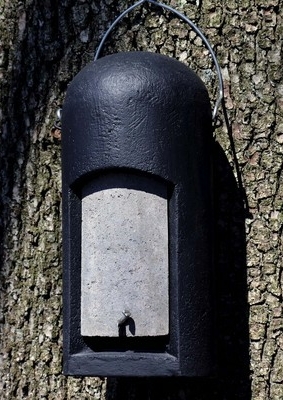 This bat box integrates five roost chambers with different properties; the hanging areas not only differ spatially but are also climatically differentiated. The smallest bat species find their ideal lair in the conically tapered gaps of the front area, and the larger species find ideal summer and mating roosts in the spacious areas. Different chambers are interconnected to change the hanging area within the roost. 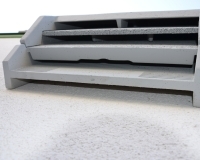 The important feature is the new ventilation that has been developed, to ensure the best air conditioning. The material is ideal for bats as it stores surplus moisture and emits it during dry periods, ensuring a continuously balance microclimate. 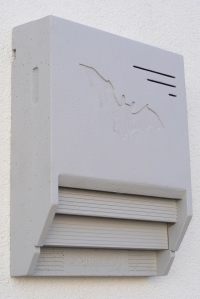 The Schwegler 2FTH Summer Bat Box is ideal for house-inhabiting bat species, including, serotine, common pipistrelle and Natterer's bats. 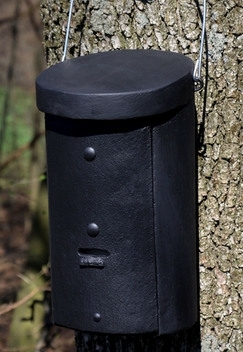 This bat box has shown that wood-free clinging panels in a large roost can be advantageous for some construction projects. 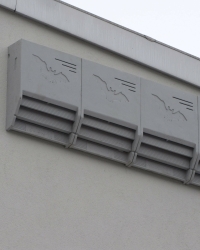 This type of roost is also used in underground basements and bunkers, where the high humidity means that wood is undesirable. At the same time the animals' preferences or the fact that they are used to a cooler or more humid hanging site make this type the recommended choice. In addition this model offers an alternative clinging panel look, which can be helpful for individual projects from a planning point of view. 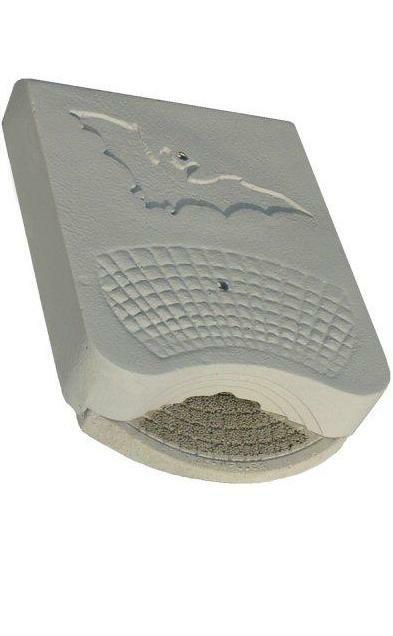 Beaumaris Woodstone Midi Bat Box is suitable for crevice roosting bats. Suitable for common pipistrelle, Nathusius' pipistrelle, soprano pipistrelle, brown long-eared, Daubenton's, noctule, whiskered and Brandt's bats. 29W x 40H x 7D (cm); 5kg. 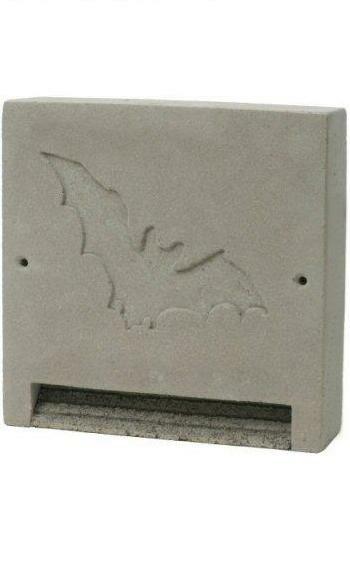 Beaumaris Woodstone Maxi Bat Box is suitable for crevice roosting bats. Suitable for common pipistrelle, Nathusius' pipistrelle, whiskered, brown long-eared, Daubenton's, noctule, serotine and Brandt's bats. 38W x 50H x 7D (cm); 8kg. 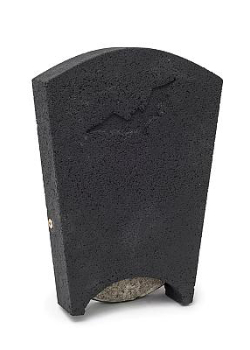 Large Multi Chamber Bat Box has two entrances with an integrated pocket barrier, one at the front and one at the bottom, a wooden construction where the bats can hang between and a free space where the bats can hang together. 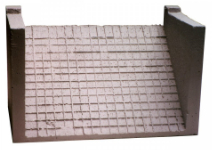 The wooden construction is removable for monitoring and cleaning. 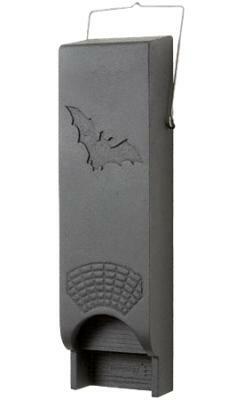 Suitable for Nathusius' pipistrelle, brown long-eared, Daubenton's, noctule and soprano pipistrelle bats. 15W x 27.5H x 16D (cm); 4kg. 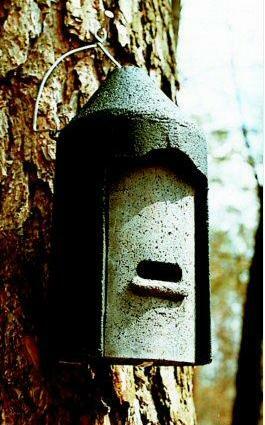 Large Woodstone Bat Box is suitable for crevice roosting bats. Suitable for Nathusius' pipistrelle, brown long-eared, Daubenton's, noctule, whiskered, Brandt's and soprano pipistrelle bats. 85H x 25D (cm); 12kg. 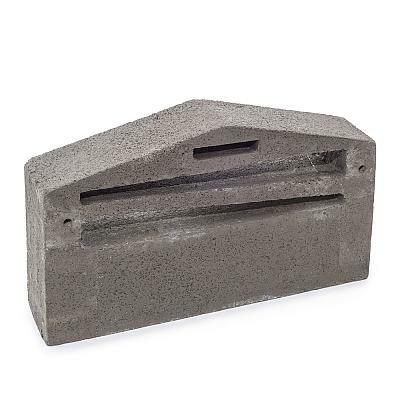 Interconnectable Woodstone Bat Box is suitable for crevice roosting bats. 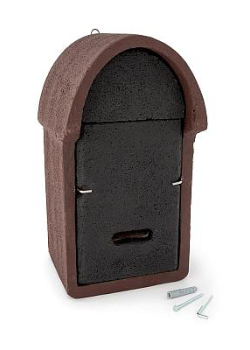 This box has one compartment with a gap of 2cm, the width of the slot is 25cm and the height is 45cm. 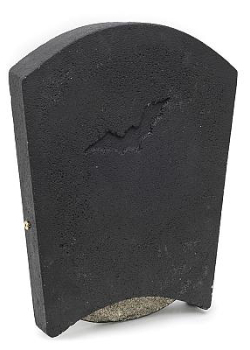 Suitable for common pipistrelle, Nathusius' pipistrelle, serotine, brown long-eared, Daubenton's, noctule, whiskered and soprano pipistrelle bats. 50H x 38W x 7D (cm); 7.6kg. 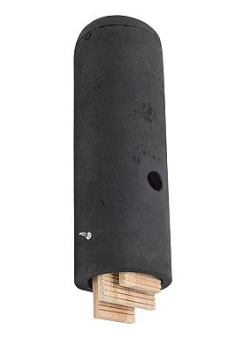 Schwegler 2FE Wall-mounted Bat Shelter (pack of two) - The 2FE is a very effective, simple and cost-effective solution for providing crevic-inhabiting bats with a place to hide away. 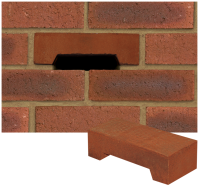 It can be used in the summer if mounted on a wall facing south or east, and for winter use, install it in a location free from ice and frost such as damp cellars. It can also be installed in an attic or other unheated rooms. 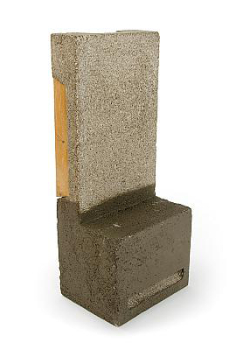 Chillon Woodstone Bat Box is suitable for crevice roosting bats and has a rough interior to provide lots of grip. 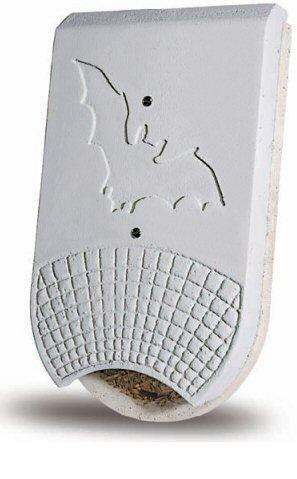 Suitable for various bats including Brandt's. 44H x 29W x 9D (cm); 4kg. 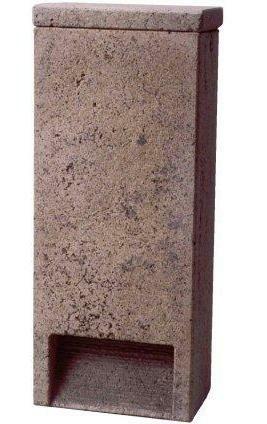 Harlech Woodstone Bat Box is suitable for crevice roosting bats and has a rough interior to provide lots of grip. Suitable for various bats including Daubenton's. 27.5H x 15W x 16D (cm); 4kg. 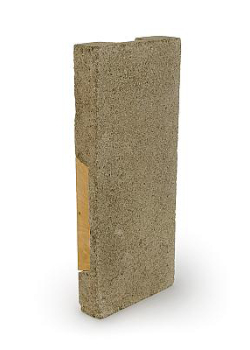 Lincolnshire Woodstone Bat Brick is suitable for hibernating bats and has a total of four separate roosting areas: one small apex slot, two tapering 'straight through' slots and a large, tapering sub-divided area accessed from the underside. Suitable for common pipistrelle, brown long-eared, Daubenton's and whiskered bats. 18H x 31W x 7D (cm); 3.2kg. 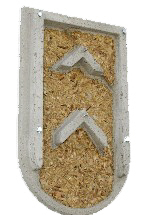 Segovia Build-in Woodstone Bat Box is built into the wall allowing the rear part of the box to sit in the cavity. The removable wooden side panels allow several boxes to be mounted side by side, allowing the bats to move from one box to another. 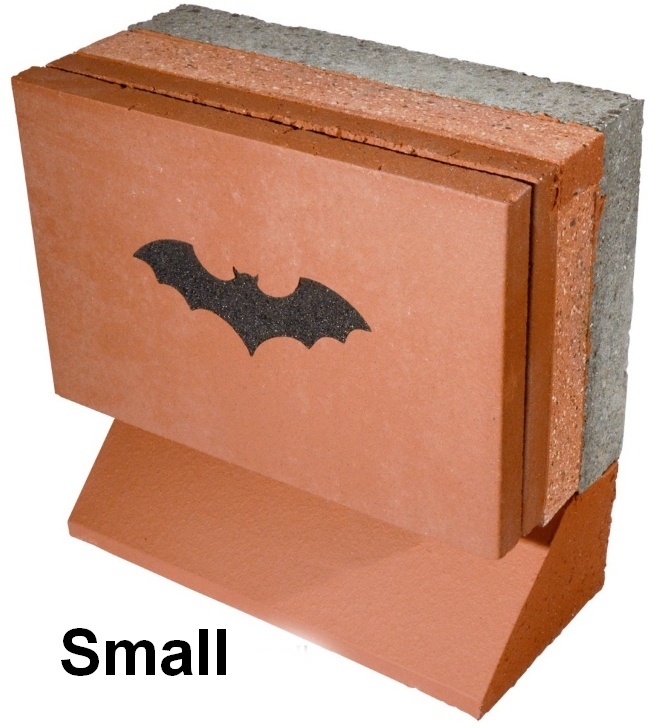 Suitable for soprano pipistrelle and other crevice-roosting bats. 50H x 22W x 16D (cm); 7.8kg. Segovia Build-in Woodstone Bat Box Extension extends the Segovia Build-in Woodstone Bat Box. Removable wooden side panels. 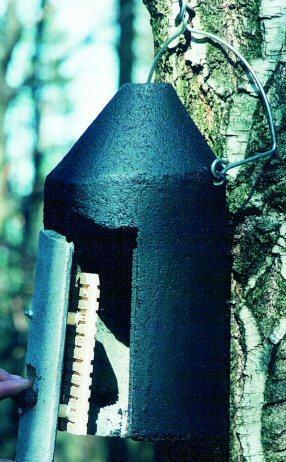 Suitable for soprano pipistrelle and other crevice-roosting bats. 50H x 22W x 6D (cm); 3.5kg. 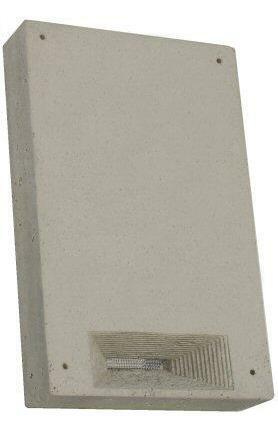 Build-in Woodstone Bat Access Panel is made to give bats access to a building or cavity. 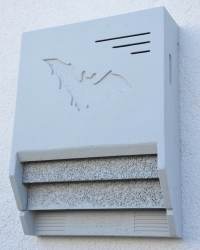 The panel can be bricked into the wall and has a slot at the front for access for the bats. 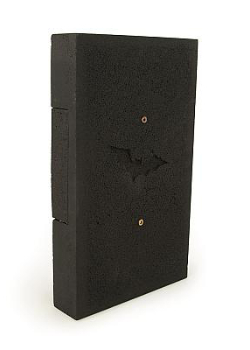 Suitable for common pipistrelle, soprano pipistrelle, Nathusius' pipistrelle and serotine bats. 50H x 22W x 16D (cm); 3.6kg.